Please note that space is extremely limited. 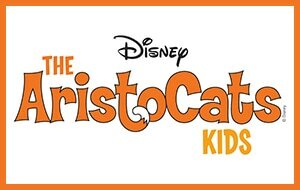 You must pre-register your child online to reserve their spot. Pre-registration begins March 30th. 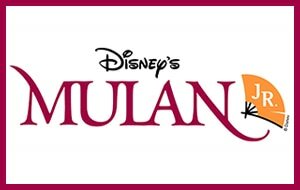 Afternoon Theatre Camp: Disney’s Mulan Jr. 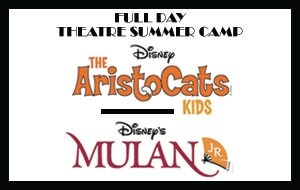 Choose BOTH Aristocats Kids AND Mulan Jr. and save over 30% on your second camp!